Well, I visited Taipei back in 2015 but wasn't able to try Din Tai Fung there (because the line there, in any of the branches, is INSANE! ), so I was happy that the restaurant is opening a branch here. We arrived the restaurant on a Friday lunch, at around 11am. As hoped, we didn't have to wait to be seated. The place is huge! It is also well lit, with a really nice ambiance. 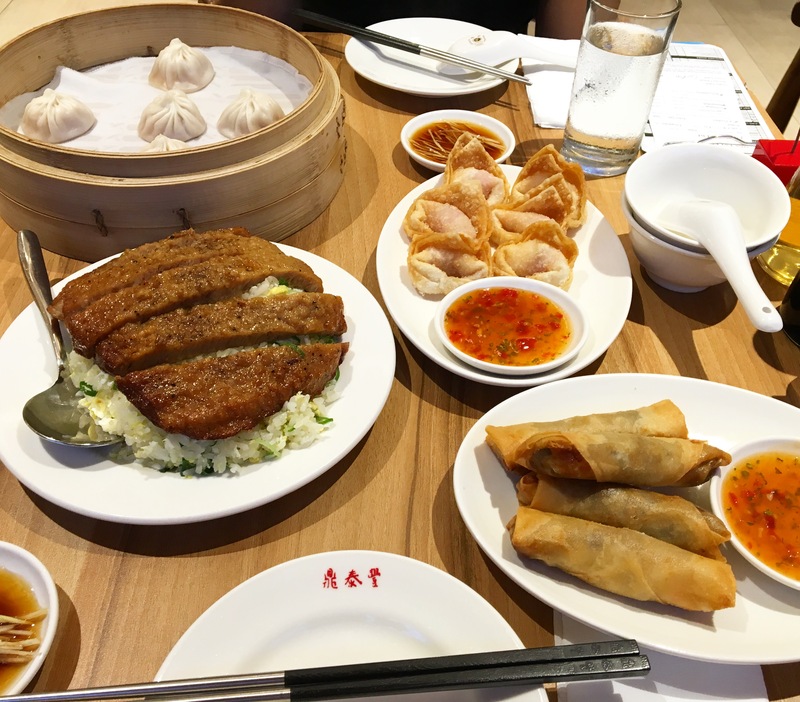 We ordered a lot: pork xiao long bao, crispy shrimp and pork wontons, steamed pork and shrimp shao mai, deep fried shrimp and chicken spring rolls, pork chop fried rice, and the chocolate lava xiao long bao. Okay, honestly, everything tasted amazing! But my personal favorites are the pork chop fried rice and the chocolate lava xiao long bao. The porkchop was not the crispy porkchop we are used to, but it is different in a good and heavenly way. 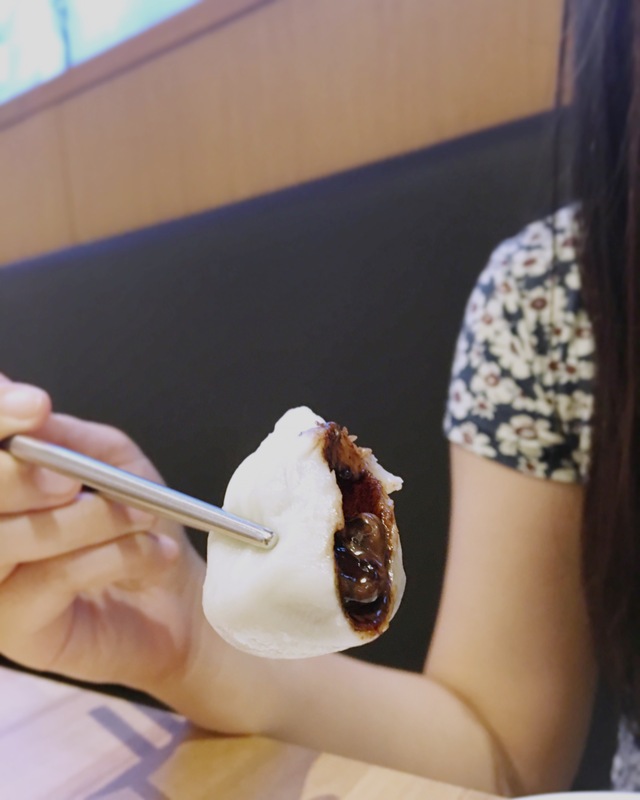 I can't really explain how delicious the chocolate lava xiao long bao was, so I think you better try it for yourselves. But I guarantee you, you'll eat it and weep (tears of joy? Haha OA). 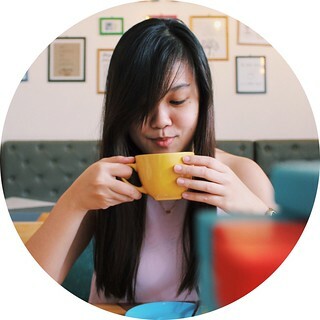 Generally speaking, this place is a little but pricey for their serving, but for the food, service and ambiance, I'd gladly pay, and even line up just to get a taste of the food from this place for the second time around.